Eight days. 1,600 kilometres. 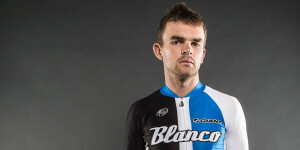 One life-changing ride. 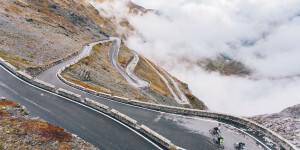 The original Smiddy Challenge, a life-affirming ride for charity and cancer research.  The 2017 edition is sold out, but there’s still time to register on the waitlist and donate to help charity and this year’s riders. To make sure you don’t miss out on next year, keep in the loop with Smiddy. Here’s a bit of a taste of what you might expect for 2018. 2017 brings back the original Smiddy Challenge but flipped upside down! 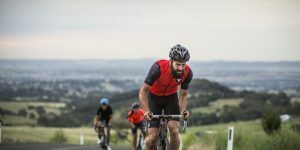 Experience the amazing Queensland countryside and hospitality from inside the Smiddy peloton, from cities to outback towns and everything in between. 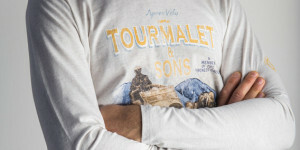 Ride through deserted outback highways, warm country towns, stunning ranges and farmland. 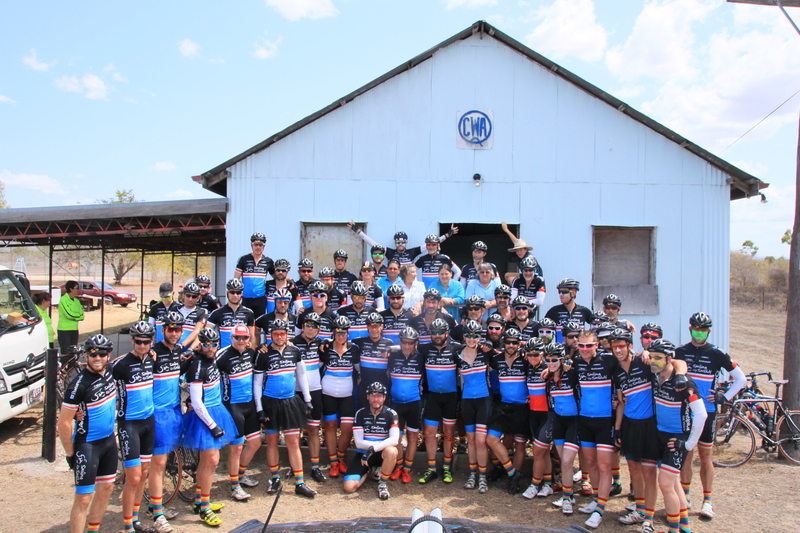 Meet incredible people – from school kids cheering you in for lunch in central Queensland, to country supporters who have been welcoming, feeding and housing the Smiddy peloton for a decade. 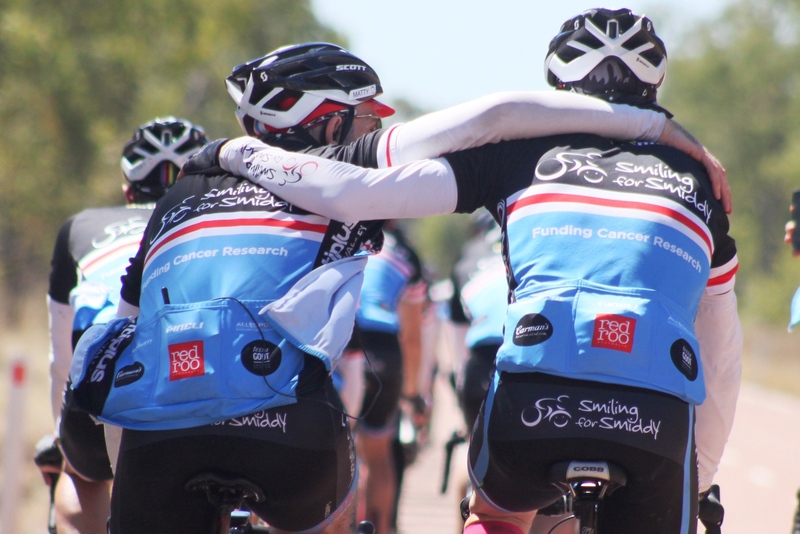 Even better, you’ll raise funds for vital cancer research through your ride. 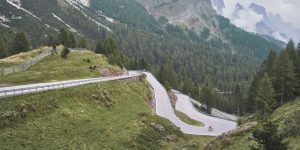 Your accommodation, meals and ride nutrition are all taken care of by the dedicated Smiddy road crew, and the tour mechanic and front and rear support vehicles make sure enjoy every minute of your ride. The 2017 edition is sold out but register for the waitlist or donate directly to Smiddy. 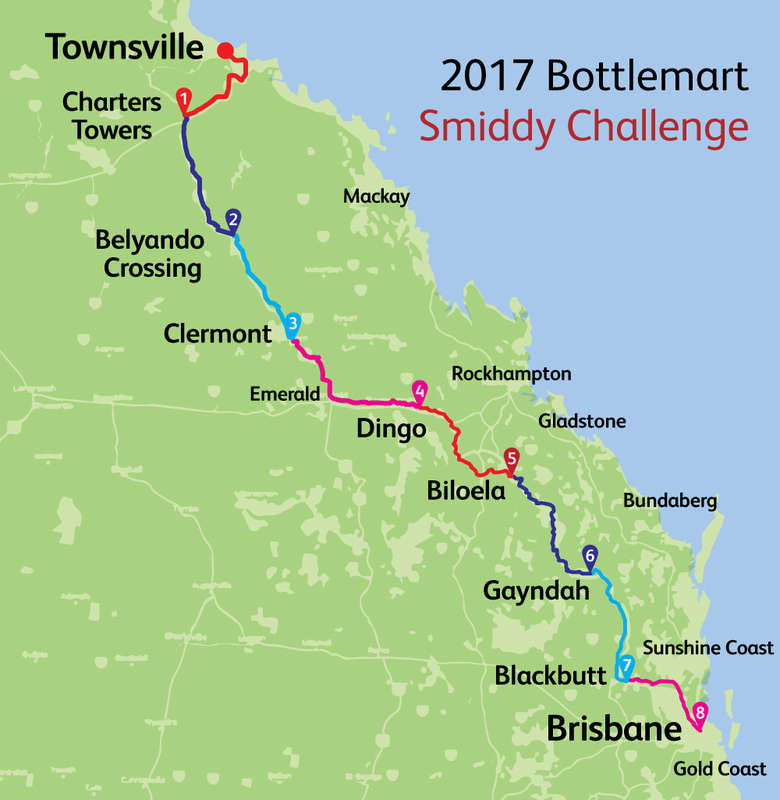 For full details, including waitlist registration, fundraising requirements and enquiries, head to the Townsville to Brisbane Bottlemart Smiddy Challenge microsite, email info@smiddy.org.au or phone 1800 440 155.